One of the major caves of the world is the comparatively little known Khoun Xe Cave, which contains some of the largest cave rooms in the world and one of the most spectacular known cave rivers in the world. Khoun Xe Cave is located in a remote corner of Laos, in Nakhai Plateau, which in this location is formed from massive carbonate layers. The cave is formed and traversed by Xe Bang Fai River. It is large, some 70 m wide river already before entering the cave, with a 1,100 km² large basin before the cave and length over 100 km. It starts near the border with Vietnam and flows towards Mekong River. The cave is well known to the local people since ancient times. Laotians believe that in this giant cave are living spirits of the caves and waters – Phe Thame and Phe Nam. They are afraid of these supernatural beings and do not pass through the cave. Villagers living downstream from the cave consider that the cave is a source of the river. This remote area is rather hard to access, especially after heavy rains. 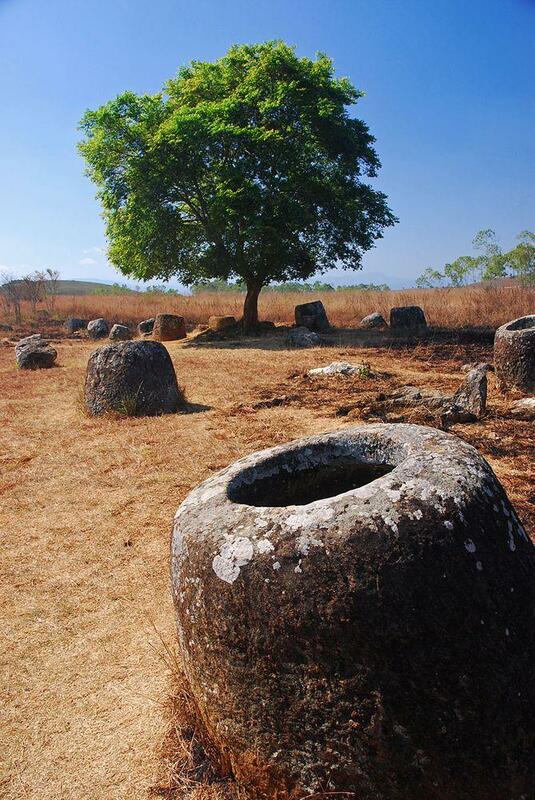 Nakhai Plateau suffered heavily during the Vietnam War and there are many unexploded ordinances in this area. It is known that Europeans reached the lower reaches of the cave in 1904. Already in 1905, on 30 March – 1 April (in 21 hours) the cave was first traversed by a bamboo raft – it was done by French explorer Paul Macey and his team. Since then it was little mentioned in literature and not much visited by white people until around 2005. In 2006 the cave was explored and mapped by a team of North American cavers, led by John Pollack. During tiresome eight days, they managed to traverse the cave, to map it and partly – to map some side passages. 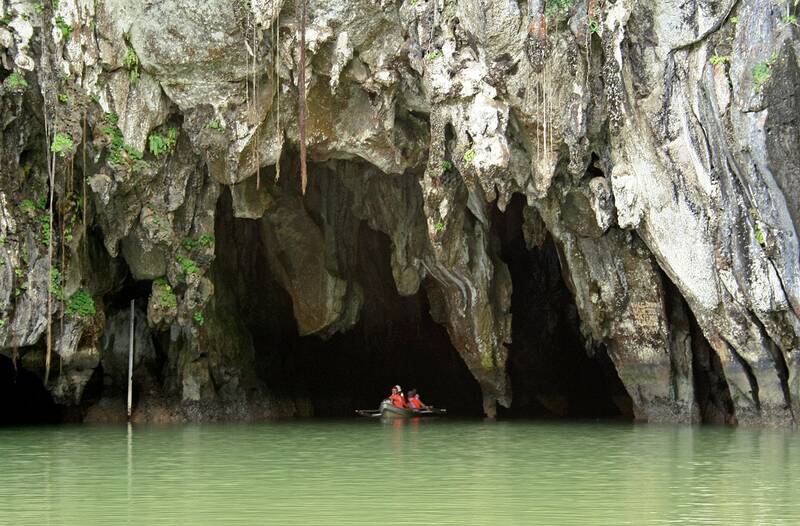 Length of the measured cave passages is 13,600 m, length of the cave river – 6.5 km. There certainly are remaining numerous unexplored side passages. Already the entrance (lower end) of this cave is imposing. The force of flash floods has formed a large, 240 m long basin in the Xe Bang Fai River. As one is crossing it, he approaches a magnificent, 150 m tall limestone cliff with a 60 m tall arch – entrance in the cave. Boats with visitors entering the cave look like small waterbugs. The most impressive here is the gargantuan size of passages, which are up to 120 m tall (like a 30-floor building) and up to 200 m wide. Average width of passage is 76 m, height – 53 m.
The other – upper entrance has two branches. These are smaller, but nevertheless, have impressive size. The experienced team members learned that it is very complex to measure exact distances and heights in caves, where the size of passages exceeds 15 – 20 meters – thus it was not easy at all to measure this cave! The cave is traversed by Xe Bang Fai River – a large stream. Average discharge of this river in the cave is 68 m3 – a bit more than in the Thames in London. During the monsoon rains (August – September) it may reach even 1 000 m3! The river takes most of the floor area in the cave – for the most part, it is as wide as the cave – some 70 – 80 m and 4 – 12 m deep. There are eight distinct rapids in the cave – rafts should be brought around them. Numerous species of fish travel along the river up to the cave, including lots of catfish, eels, even stingrays. It is known that in the cave also live many fishes. According to local legends, some of the cavefish reach giant size. Largest rimstone pools in the world? Large cave needs large decorations – Khoun Xe Cave certainly has them. The cave is adorned with unusual, oversized speleothems and due to this looks like an eerie fairytale land. Already at the entrance awaits a giant, spectacular stalagmite. Many stalagmites here are more than 20 m high. In several locations here are located amazing cave formations – gours or rimpools. These beautiful formations are formed by calcareous water slowly seeping and depositing travertine in a form of oversized pans. The largest rimpools in this cave and most likely – in the whole world are located in Oxbow – an up to 140 m wide part of the cave. The largest of these rimpools – Giant Gour – is more than 60 m long and 5 m deep. In the rimpools of Oxbow are found numerous cave pearls, including world’s largest – hexagonal pearls with 32 cm diameter. One more flowstone cascade with rimstone pools is located in another side passage – the 120 m long Bicentennial Skyway, which finally leads out of the cave. Enormous is a side passage named the Stairway to Heaven. This is a steeply ascending room with many giant stalagmites. This gargantuan cave room is 400 by 230 m large. The floor of this room rises up to 160 m above the level of river. One side passage contains a pool with weird egg-shaped speleothems. It resembles an alien egg chamber from the movie "Aliens" and has been named after them. 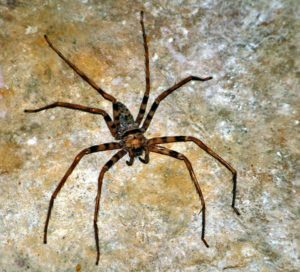 And… the largest spiders in the world? Explorers in 2006 noticed many small piles of mysterious, brown spikes, 10 – 12 cm long. Their origin was unclear until they reached the upper parts of the cave and noticed the giant, incredibly fast spiders. These spikes were… limbs of their legs! 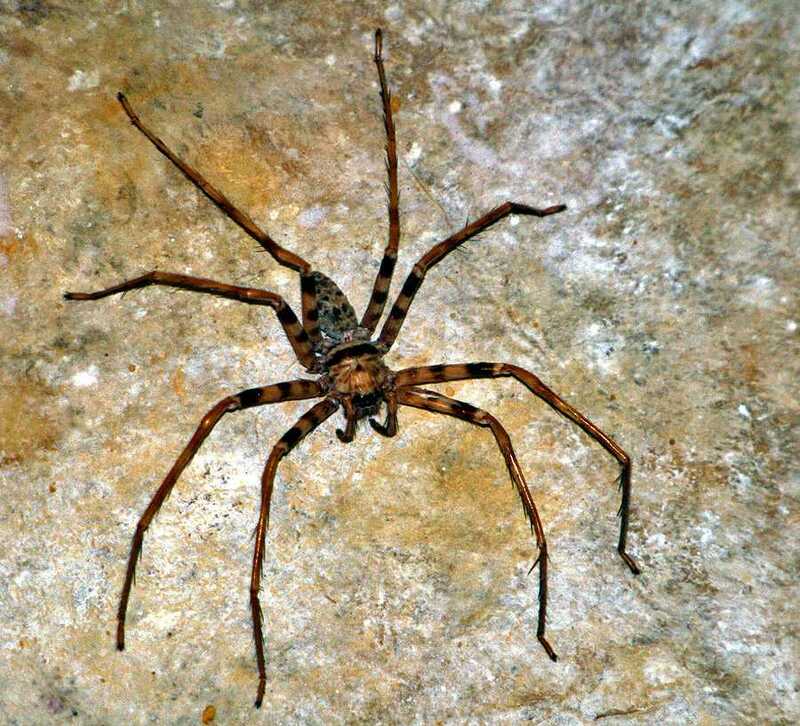 These spiders have 30 cm large leg span – they are as large as dinner plates. Bodies are up to 4.6 cm long. These were the recently discovered giant huntsman spiders (Heteropoda maxima) – the largest spiders by the leg span in the world. Only in recent years Laos is emerging on the stage of international tourism – this beautiful country for decades was dragged in terrible wars and post-war isolation period. Though, those which are knowwe known to us offer a surprising diversity of unusual features and impressive sights. Lonely Planet Laos is your passport to the most relevant, up-to-date advice on what to see and skip, and what hidden discoveries await you. Whiz through the jungle on ziplines in Bokeo Nature Reserve, dine on French cuisine in historic Luang Prabang, or trek to minority villages on the Bolaven Plateau; all with your trusted travel companion.